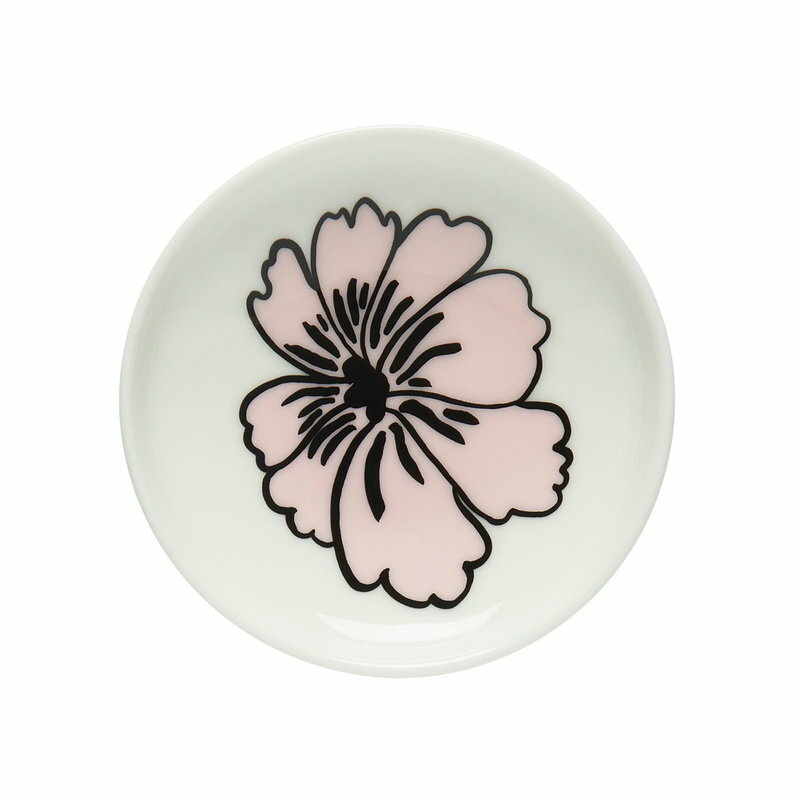 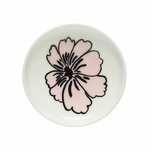 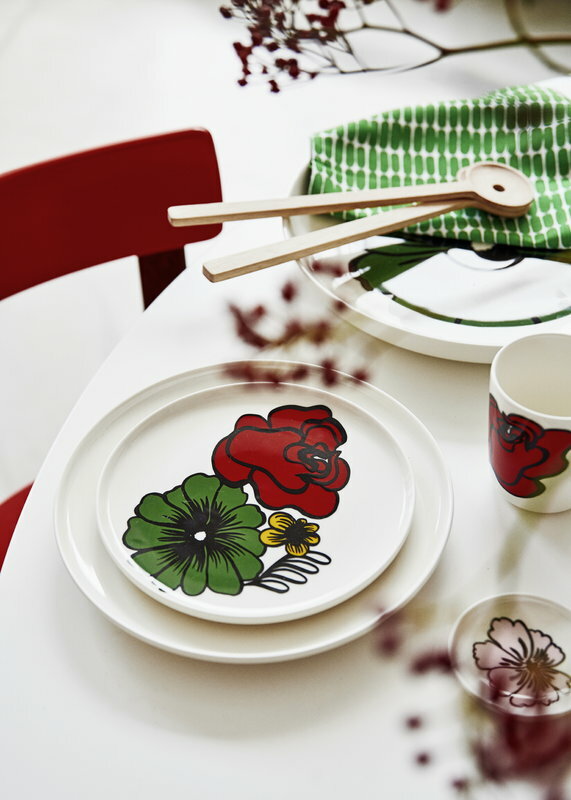 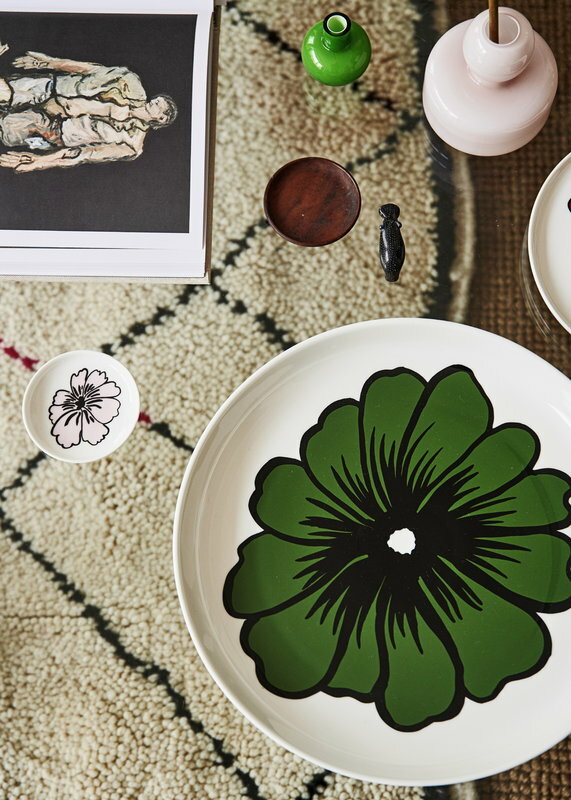 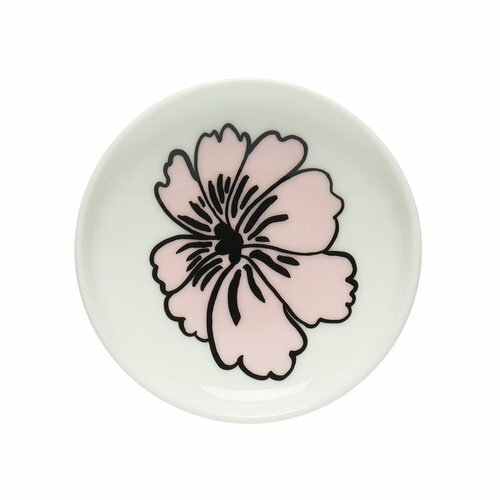 Eläköön elämä mini plate from Marimekko's Oiva collection is adorned with a lively flower pattern designed by Maija Louekari. 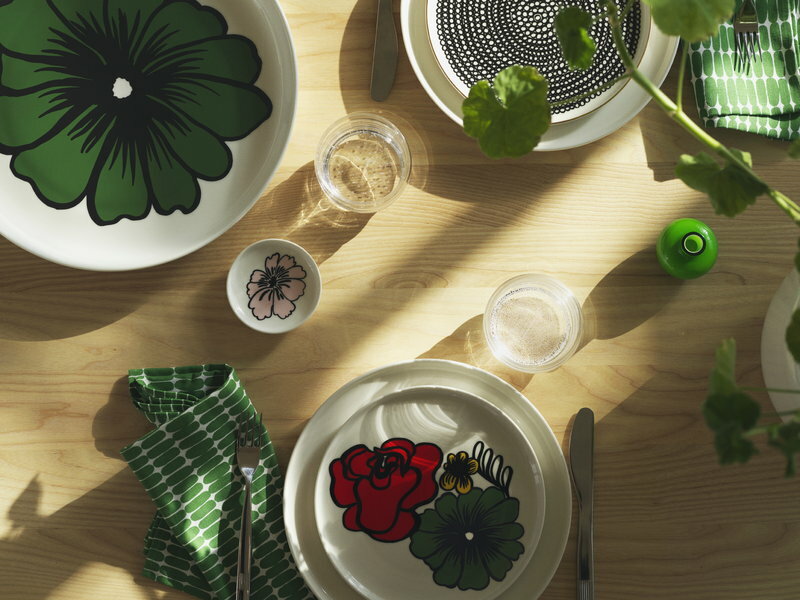 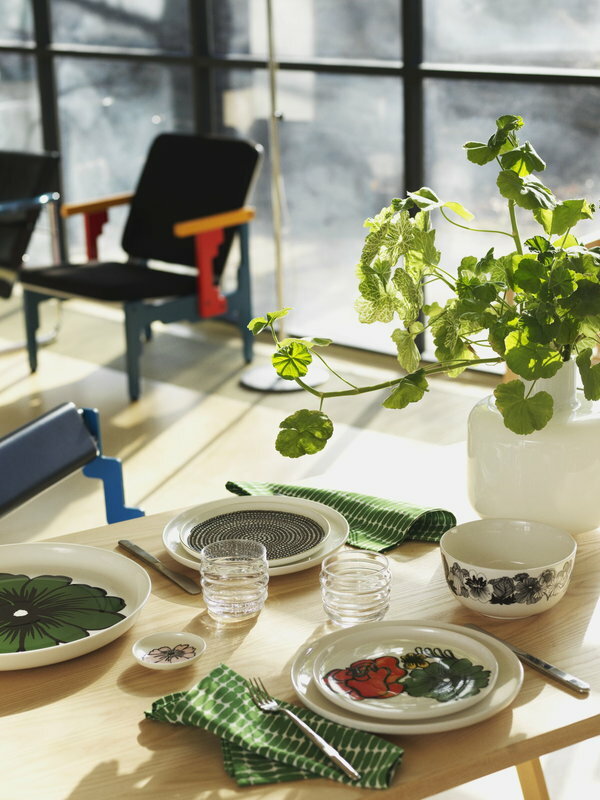 Released in 2019, Alku (”the beginning”) and Eläköön elämä (”salute to life”) patterns celebrate the 10th anniversary of two Marimekko classics, Maija Louekari’s Siirtolapuutarha collection and Sami Ruotsalainen’s Oiva tableware range. 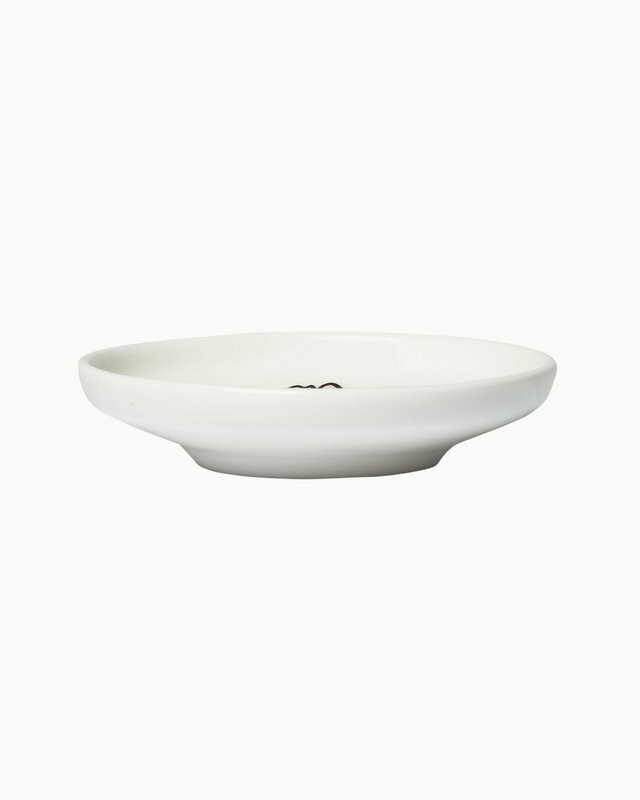 The ceramic, clean-lined pieces of the Oiva collection suit both casual and festive settings.